Nordstrom Del Amo Fashion Center Gala - Join Us! 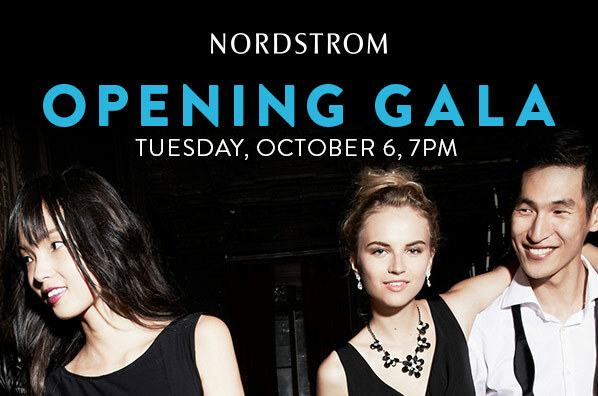 Nordstrom South Bay Del Amo Gala – Join Us! This entry was posted in Events, Fundraising, WWS News. Bookmark the permalink.